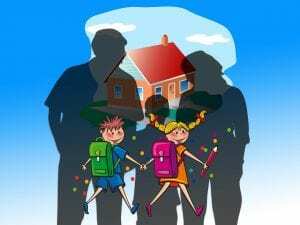 An important component for the acedmic success of students is the relationship between home and school. According to Tabitha Dell’Angelo, students that lack a connection between home and school are more likely to have low performance in the classroom. In an effort to foster a connection between home and school, teachers should create meaningful assignments that address how not only the student will benefit from the project but also how the teacher and the parents of the student will benefit. 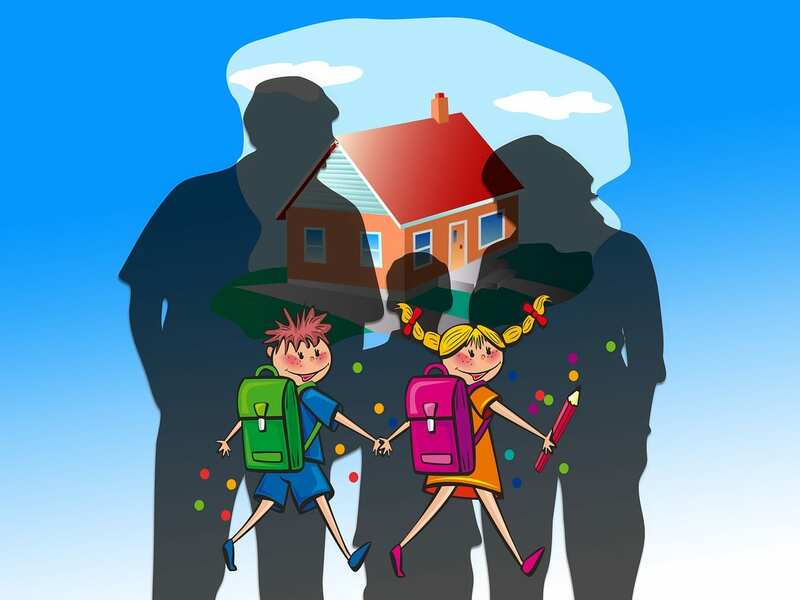 The best way to connect home and school is to create assignments and activities in the classroom and at home that benefit all parties involved as Dell’Angelo stated in her article, The Beginners’ Guide to Connecting Home and School. For example, if students can engage their parents in their homework and make it a more interactive experience through the use of a web page or notebook where teachers can share tips on how to help their child complete their work. Teachers can help bridge the home school connection by inviting parents to the classroom to see what the students do in the classroom. Parents can also visit as guest speakers or lead a discussion or lesson that allows them to interact with the students in the classroom setting. Using technology to communicate with parents is also a strong way to connect students home life to their school life. Teachers can share pictures, updates, and important information on a platform such as Class Dojo so that parents can stay up to date on what is happening in the classroom. It is the responsibility of the teacher to foster the relationship between home and school through parent interactions and communications.